Treat yourself or someone you love to a session of Collective Energy Healing! Each healing session includes multiple Healers working together with one Client, making it a truly unique and powerful experience. 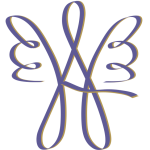 The awesome energy that our group of gifted Healers generates collectively is very special, genuine and effective. Come experience this unique style of healing for yourself! Contact the Helping You Heal Center to schedule your appointment or click here to submit your request online now! 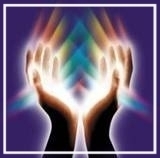 Collective Energy Healing session – $60.